Come Grow with our Family! All of our St. John teachers are properly licensed through the State of Wisconsin and Synodically trained through the Lutheran Church Missouri Synod. 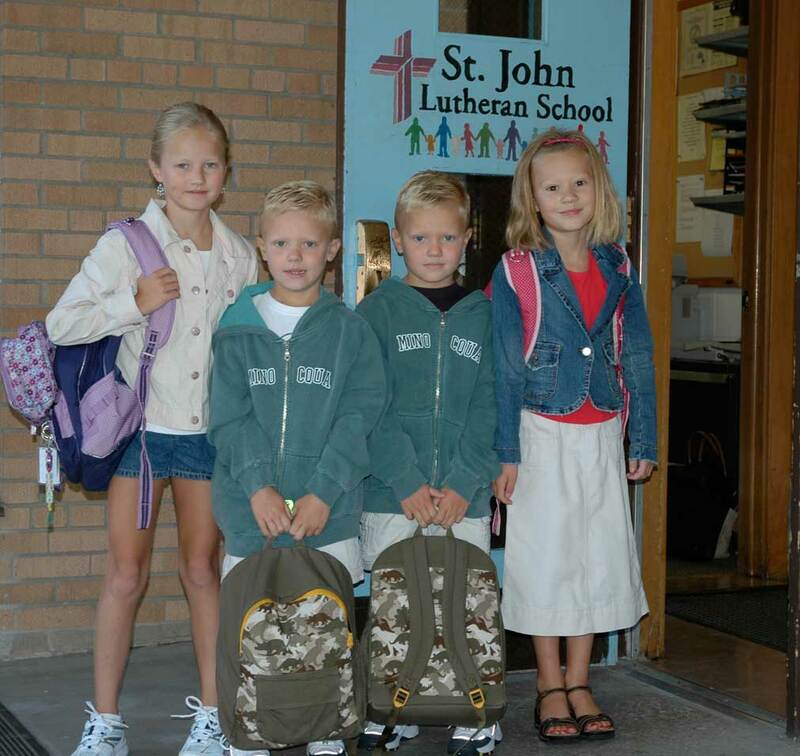 St. John offers many opportunities for extra-curricular learning and skills development. *In conjunction with the public school system. Educating your child at St. John helps reinforce your Christian values taught at home.